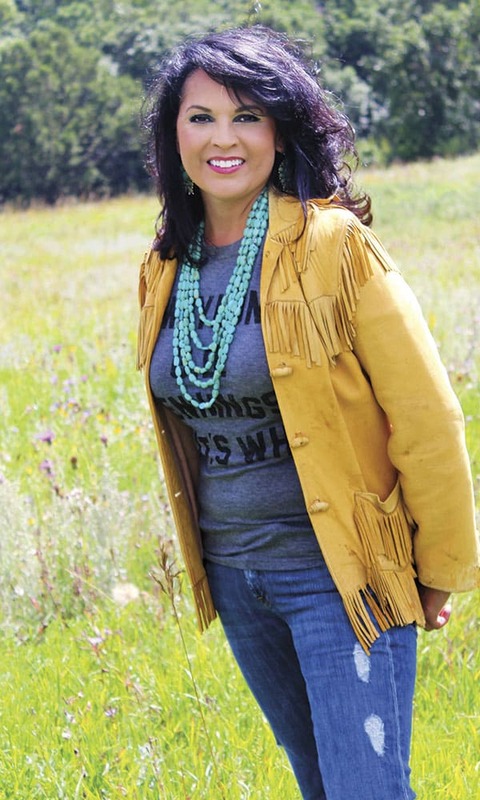 A Native American woman turns her love for jewelry and shopping into a boutique business, Coulee Creek Designs, creating her own twist on classic turquoise jewelry and opening two brick and mortar shops in North Dakota. What started off 20 years ago as a part-time hobby to help fund a love of shopping has turned into a burgeoning business for jewelry maker and boutique owner Melanie Luger, founder of Coulee Creek. 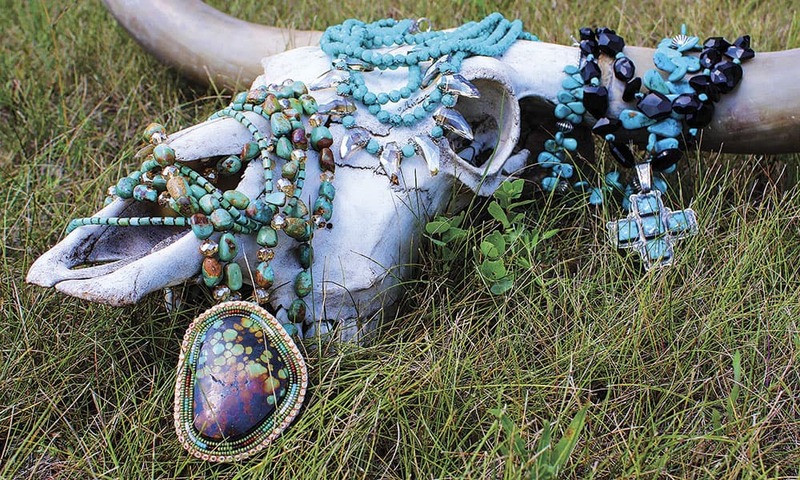 Luger was strictly in the jewelry-making business, selling her wearable art at rodeos and craft shows, until three years ago when she opened a Coulee Creek storefront in New Town, North Dakota. 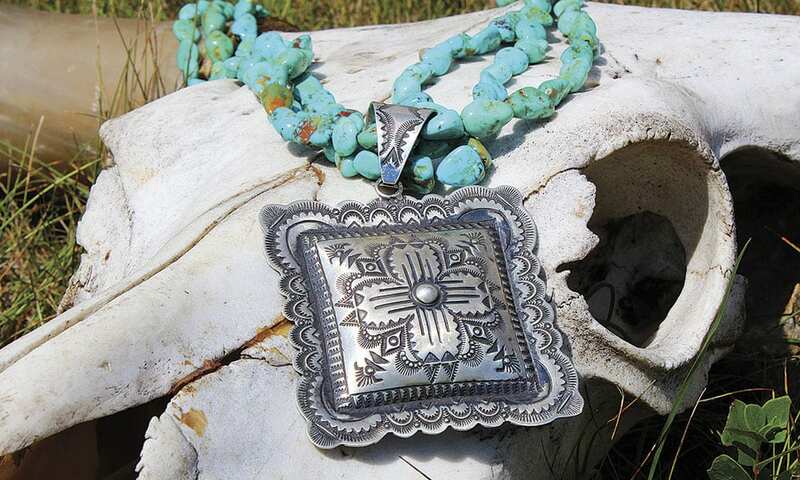 The boutique store, which recently expanded to include a second location in Bismarck, sells not only Luger’s custom creations but also high-end Western wear, accessories and boots from top designers like Double D Ranchwear, Old Gringo, Lane Boots and Juan Antonio. Jordan obtained a fashion degree from LIM College in New York City. She says that while their tastes differ, she appreciates her mother’s fashion sense and also her ability to create custom baubles. Jordan adds that she sometimes creates her own choker necklaces to go with outfits she’s putting together, but she doesn’t consider herself an artisan like her mom. She praises her mom’s vision and her ability to create the quality jewelry that she designs in a small room in the New Town store. Luger’s pieces – which range from $75 to $350 – are available in the Coulee Creek Design stores in New Town (348 Main Street) and Bismarck (2700 State Street, Suite M-1), North Dakota. Online orders can also be placed at www.couleecreekdesigns.com.